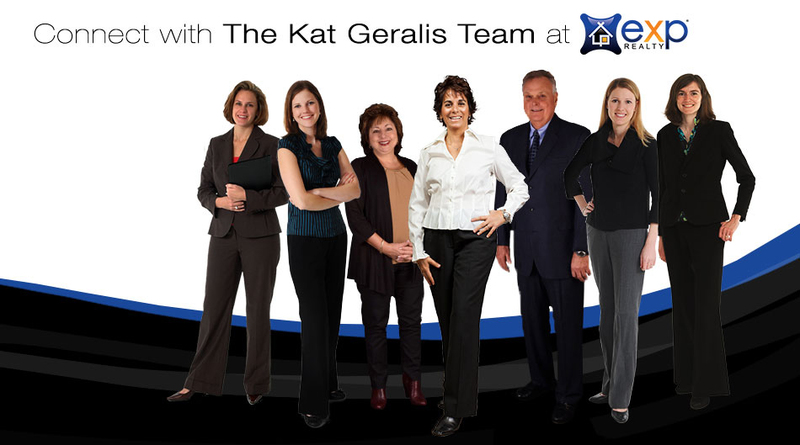 Join one of the TOP REAL ESTATE TEAMS in Wilmington! Buyer's Agent: If you don’t have more leads than you can handle, let’s talk! Do you have patience, perseverance, and people skills? Do you enjoy helping first-time home buyers and trade-up buyers accomplish their goals? In this position, I need a champion who can charge into the field on behalf of our buyer clients. You need to be a good listener and have excellent follow-up skills on buyer leads. Your mission is to convert leads to appointments, appointments to buyer agreements, and buyer agreements to home purchase contracts. This year is going to be HUGE for Delaware home buyers and I need a pro that doesn’t let go! Buyer Agent experience preferred, but top performers who truly care about delivering excellent service will be considered. You will also get the benefit of high-caliber KW training and have an unlimited earning potential. Do you have excellent organizational skills and like detail? Do you work well with structure, tasks and deadlines? Experience with using programs like Equator or RES.NET are a plus! In this position, you will be responsible for processing and managing Bank Owned, foreclosures as well as communicating with various Asset Managers on a regular basis. Only those with a strong work ethic and a high degree of integrity should apply. Experience in REO sales preferred, and you are more than welcome to transfer your current properties into our system. Bring your best efforts to the table and I’ll show you unlimited income potential in Delaware’s distressed property market! Access to professional network of attorneys, lenders, title companies, etc. or Our Top 10 Best Places to Work Awards! 10 Compelling Reasons to Become a Keller Williams Associate! Do you want to take your real estate career to a higher level? Would you like the opportunity to be a business partner in the #1 real estate company in the United States? Here are 10 compelling reasons to become a Keller Williams Associate! 1. Keller Williams offers the best compensation structure in the industry, giving you the opportunity to keep 100% of your commissions! 2. Keller Williams offers Profit Share and Growth Share programs that enable you to create a passive income stream for life! 3. Keller Williams associates are treated as business partners – not employees! 4. Keller Williams provides unsurpassed training, education, and coaching, with resources available on demand! 5. Keller Williams is “agent-centric” – meaning that the company puts the best interests of its agents at the forefront of company decisions. 6. Keller Williams created eEdge, the industry’s first comprehensive lead-to-close system, for the exclusive use of its agents. 7. 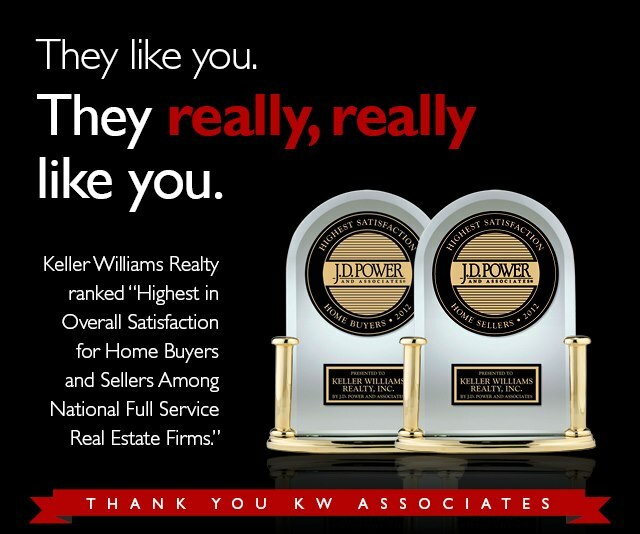 In 2012, Keller Williams was ranked #1 in customer satisfaction by home buyers for the third consecutive year. Keller Williams was also ranked #1 by home sellers during 2012, for the second consecutive year. 8. Keller Williams fosters a “Culture of Caring” by giving back to local communities during the annual “RED Day” event. There is also a Keller Williams charity to aid associates and their families during times of unexpected and extreme hardships. 9. 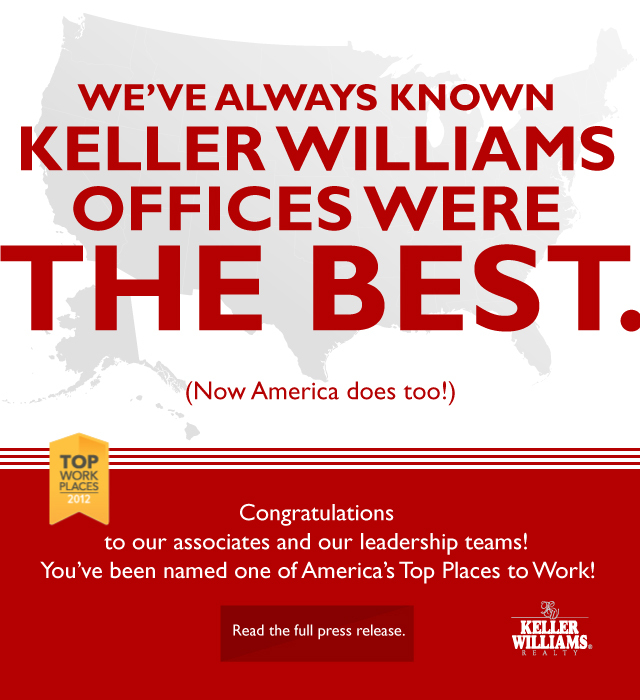 Keller Williams is a global company in the midst of expansion! Lines of business include Keller Williams Realty, Luxury Homes by Keller Williams, and KW Commercial. 10. As your Keller Williams recruiter for Delaware, I will help you succeed! Have a few more questions? Contact me! I’ll be happy to tell you more about my own career with Keller Williams Realty, and why I’m convinced they are the best real estate company for professional real estate agents, home buyers, and home sellers!